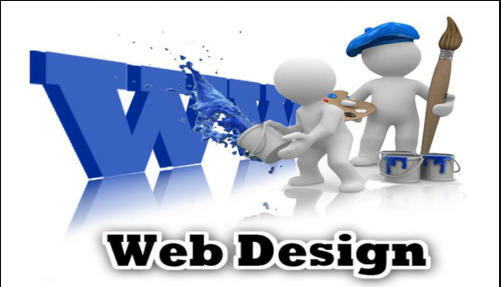 We create affordable, functional, search friendly, key word enhanced website design at $99, $299 in Dallas, Plano, Frisco, Fort Worth, Arlington, Garland, Richardson, Irving, Carrollton, Denton, Allen, Texas, for small business, writers and performing artists. Earth Billboard is expert in website design, located in Dallas, TX, Plano, Frisco, Texas. Also serving Fort Worth, Arlington, Garland, Richardson, Carrollton, Irving, Farmers branch, Denton, Allen, Texas. HOURS: M-F, 11 A.M. to 7 P.M.
“Excellent service and great SEO. Fast hosting too. 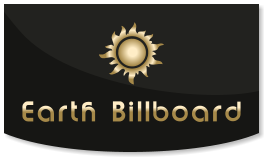 Earth Billboard is a company you can rely on. They say what they do and do what they say. Thanks.” Shop Fruit Baskets “Great Website for a great price. Other companies wanted to charge me $6,500, but Earth Billboard designed it and linked the products for $1999”-- Big Man Chair. 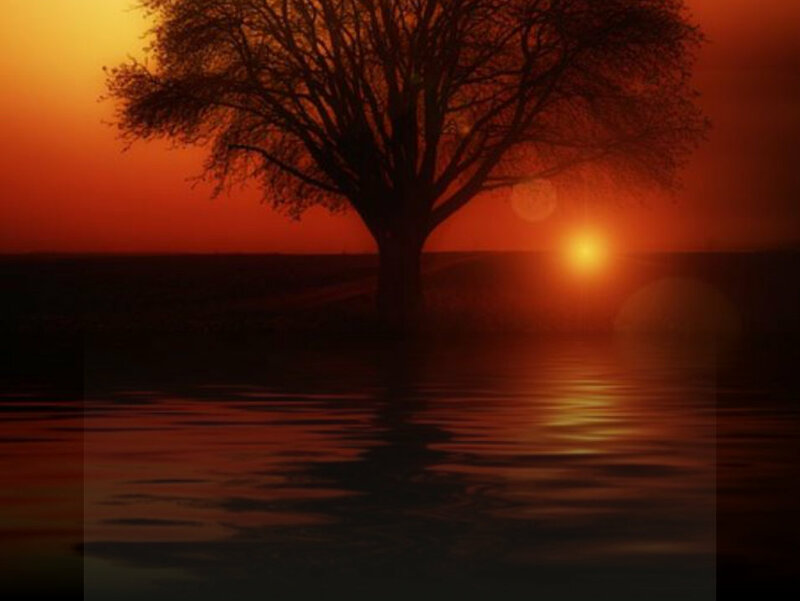 Earth Billboard creates unique, functional, search friendly, key word enhanced website design in Dallas, Plano, Frisco, Fort Worth, Arlington, Garland, Richardson, Irving, Carrollton, Texas. Earth Billboard is expert in website design, located in Dallas, Plano, Frisco Texas. Also serving Fort Worth, Arlington, Garland, Richardson, Carrollton, Irving, Farmers branch, Denton, Allen, Texas.